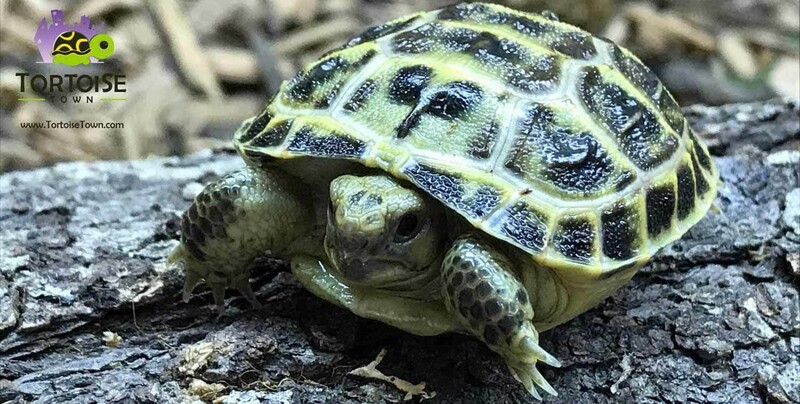 Elongated tortoise for sale captive bred baby elongated tortoises for sale Elongated tortoise breeder where to buy elongated tortoise sale. Buy elongated tortoises for sale online from a captive bred elongated tortoise breeder. The elongated tortoise used to be imported in huge numbers in the past. Although it is still imported today the numbers are not as great. It has been bred in captivity but it is far from common. Although not as popular as other testudo tortoises for sale, the elongated tortoise for sale can make a fantastic addition to anyone’s tortoise collection. The diet for this tortoise is very similar to other forest type dwelling tortoises in that it should be provided with dark leafy greens and vegetables supplemented mazuri tortoise chow and fruits such as pears, apples and various berries. It is also known to consume insects, slugs and carrion when found. Our Elongated tortoises for sale all come with our live arrival and full 7 day health guarantee. 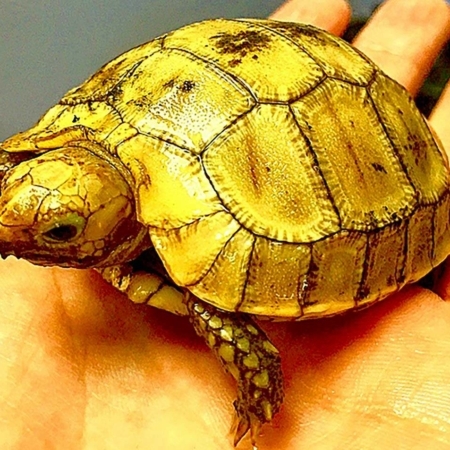 As an elongated tortoise breeder, we guarantee only captive bred baby elongated tortoise for sale as well as juvenile and adult elongated tortoises for sale online.